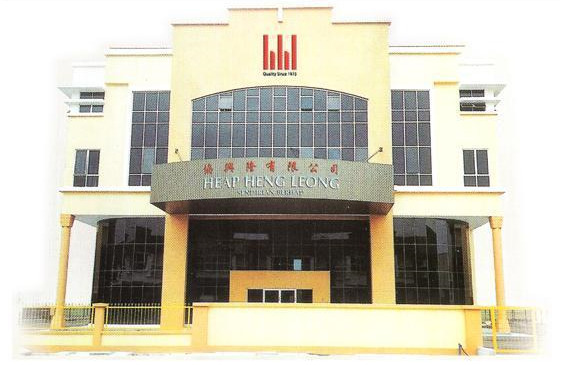 As the market leader in manufacturing, importer and stock list, HEAP HENG LEONG SDN BHD provides you with the widest varieties of upholstery materials for both furniture and automobile industries. We also represent global names in this field, covering all kinds of modern and advanced materials and components so you gain the advantage of selecting from the best there is. With over 38 years experience, you can count on our solid commitment to ensure quality, professionalism and value at all times. When you expect nothing less than excellent results, come see us today.